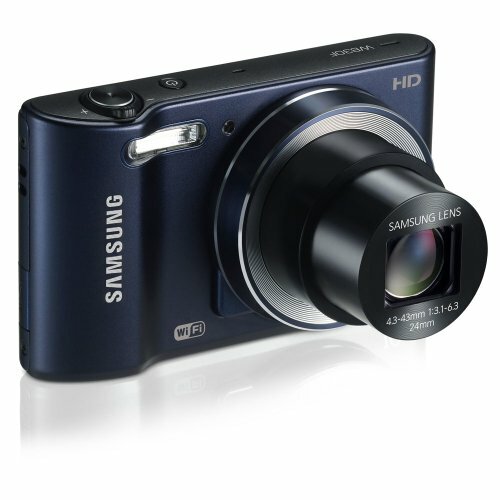 The compact Samsung WB30F Smart Camera lets you easily capture your memories. With a 16.2-megapixel CCD sensor and 10x zoom lens, the WB30F lets you get close to the action and take crystal-clear photos and videos. And with built-in Wi-Fi, you can easily connect and share your images.